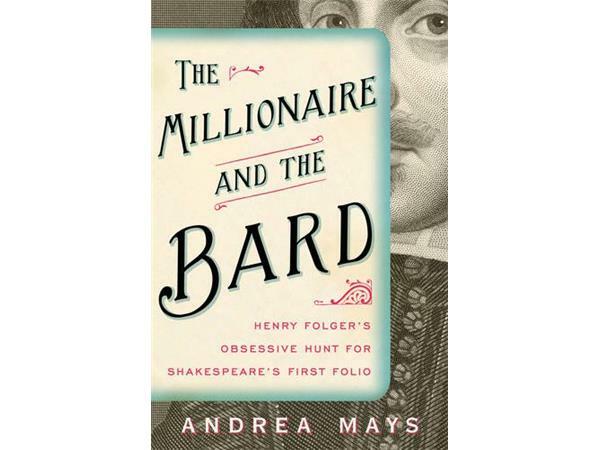 Andrea Mays on The Millionaire and the Bard: Henry Folger's Obsessive Hunt for Shakespeare's First Folio. The true, miraculous and romantic story of the making of the First Folio and of the American industrialist whose pursuit of the book became a lifelong obsession. 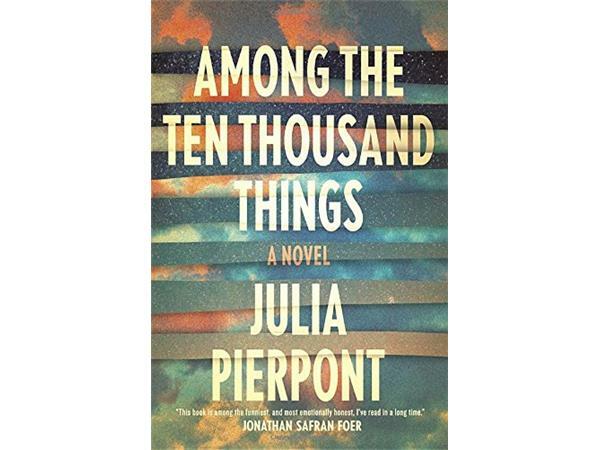 Julia Pierpont on Among the Ten Thousand Things. A red-hot novel on best-seller lists that starts with a box of letters and emails from a man's former lover. The box is intended to be received by the man's wife, but it ends up in his children's hands. Nuala O'Connor on Miss Emily. 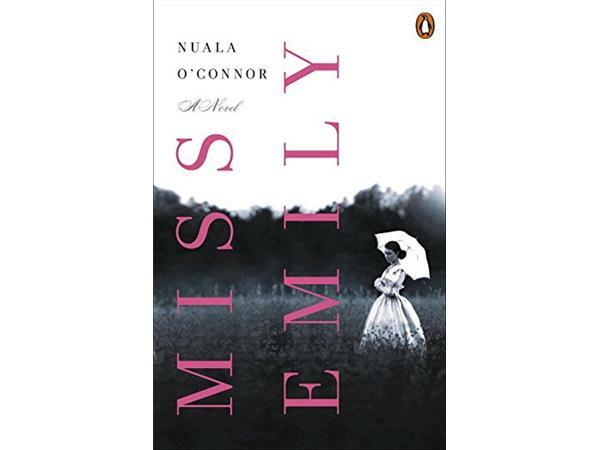 A novel that re-imagines the private life of beloved poet Emily Dickinson through her own voice and through the eyes of her family’s Irish maid. Hosted by Cindy Wolfe Boynton. Listen and Tweet or email us to win each of these titles!